Burglar (or intrusion), fire and safety alarms systems are designed to produce an alarm output when the system’s sensors indicate that pre-set triggering conditions have been met. Depending upon the application, the alarm output may be local, remote, or a combination of the two. 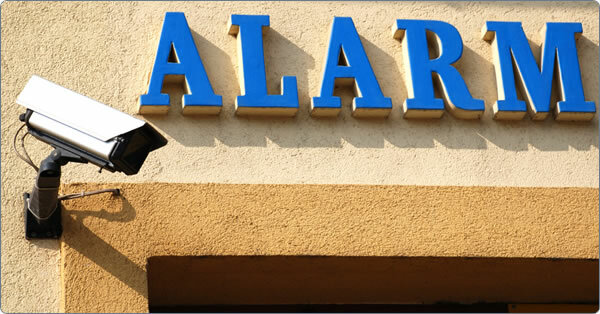 The ability of an alarm system to communicate to a monitoring center is sometimes crucial, but it is often overlooked or down played. Local alarms do not include monitoring, although they may include indoor and/or outdoor sounders (e.g. motorized bell or electronic siren) and lights (e.g. strobe light) which may be useful for signaling an evacuation notice for people during fire alarms, or where one hopes to scare off an amateur burglar quickly. However, with the widespread use of alarm systems (especially in cars), false alarms are very frequent and many urbanites tend to ignore alarms rather than investigating, let alone contacting the necessary authorities. In short, there may be no response at all. In rural areas (e.g., where nobody will hear the fire bell or burglar siren) lights or sounds may not make much difference anyway, as the nearest responders may take so long to get there that nothing can be done to avoid losses. 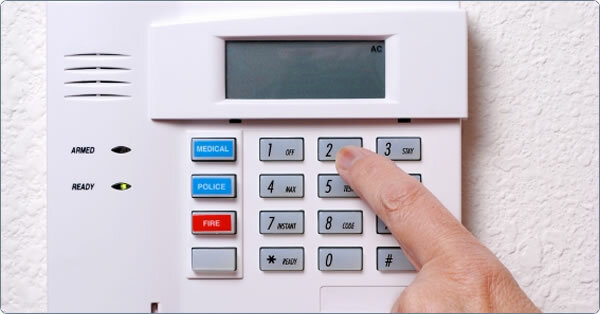 Most alarm systems are found in electronic form today. Sensors are connected to a control unit via either a low-voltage hard wire or narrowband RF signal, which is used to interact with a response device. The most common security sensors indicate the opening of a door or window or detect motion via passive infrared (PIR). In new construction, systems are predominately hard wired for economy, while in retrofits, wireless systems may be more economical and certainly quicker to install. 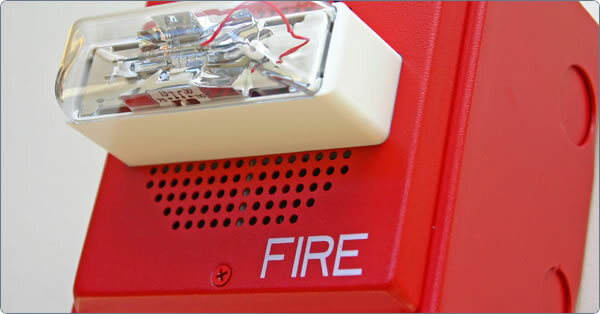 Some systems are dedicated to one mission; others handle fire, intrusion, and safety alarms simultaneously. Sophistication ranges from small, self-contained noisemakers, to complicated, multi-zoned systems with color-coded computer monitor outputs. Many of these concepts also apply to portable alarms for protecting cars, trucks or other vehicles and their contents (i.e., "car alarms"). 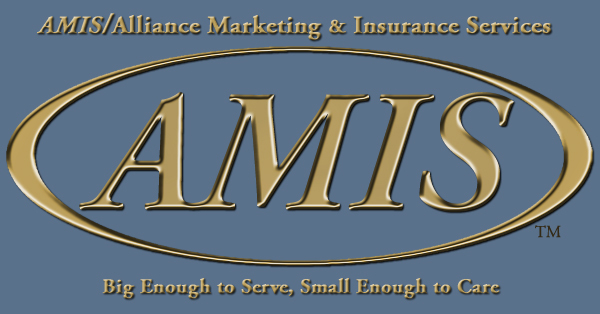 AMIS understands your business and your insurance needs. Whether it’s sales or service, monitoring or installation, commercial or residential, safety equipment or fire suppression contractors, your key roles are supervision and equipment. We’ve put together a great insurance package with competitive rates and superior service, rated "A" by A.M. Best Company, a leading industry organization that monitors the strength of insurance companies. This rating means that our insurance company is considered "excellent" in important areas like stability, management expertise, and the ability to meet their financial obligations. 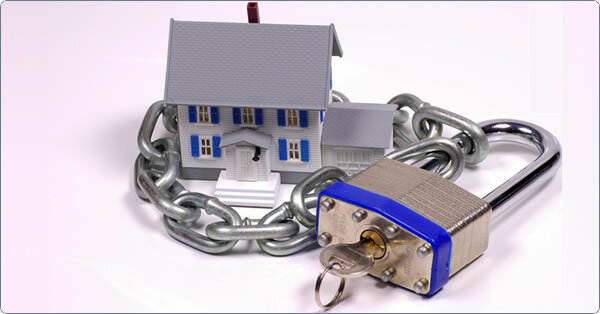 Our agency’s goal is to provide the best coverage at a competitive price. That’s why we deliver insurance coverage protection and customized service that give you a competitive edge. We offer coverage for any size account from one-man operations to large risks. Whether your business is new or fully established, we can help you obtain the insurance you need.